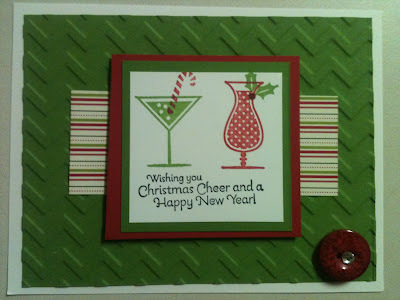 I have a quick card for you that is easy to reproduce! 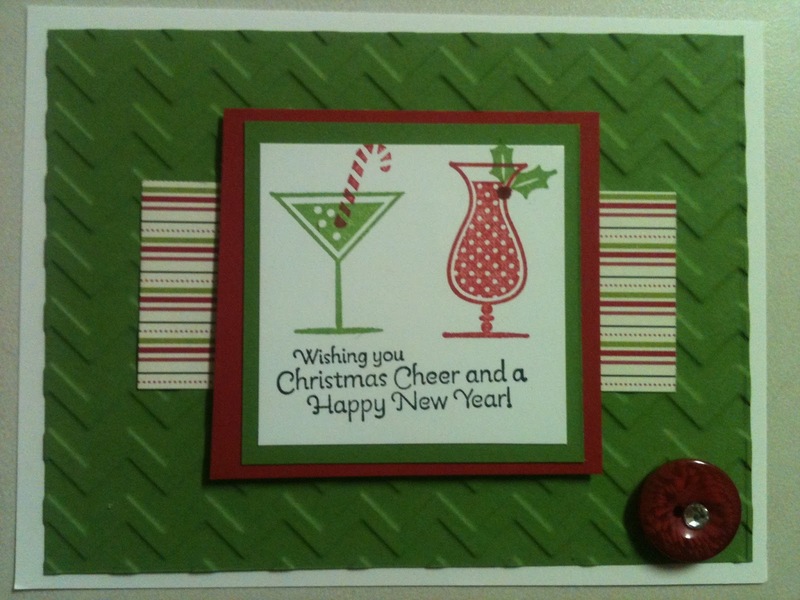 I made this card for a Christmas Swap at Convention in July. I love how it turned out!